Our kitchen table has been completely overtaken by ornaments, so I haven’t done much cooking and baking this week. I honestly don’t know if I’m going to get cookies made this year (at least not many). I’m just feeling stressed about how much I have to do before Christmas that I might forego the huge cookie trays and just do a batch or two instead. Here’s this week’s Friday Frenzy! Hello and welcome to Friday Frenzy! I’m Amy from Savory Moments and I’m super excited to look through all these ideas this week and highlight some of my favorites. Since it’s December, I’m feeling pretty festive as my picks will confirm! First up I’m absolutely loving this Santa’s Hat Christmas Cocktail from The Kitchen is My Playground. Aside from being adorable and festive, it sounds really tasty, too! Perfect for your holiday gatherings. I’m a tad obsessed with the chocolate + peppermint combination this time of year. 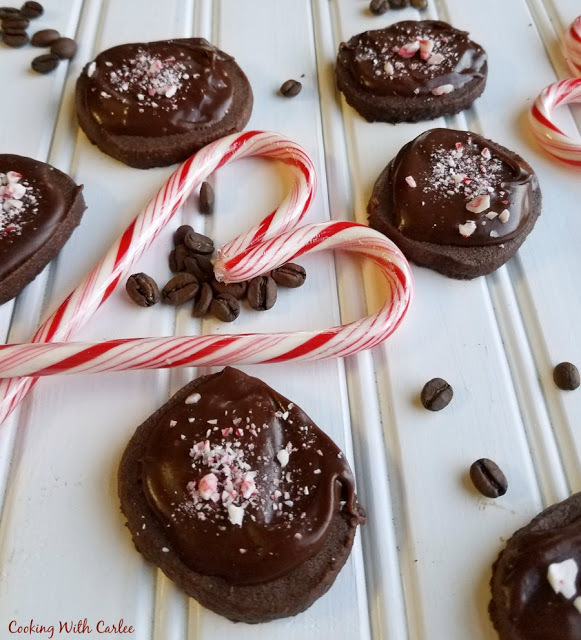 So these Peppermint Mocha Shortbread Cookies from Cooking With Carlee definitely got my attention! I love the addition of the coffee flavor. Yum! 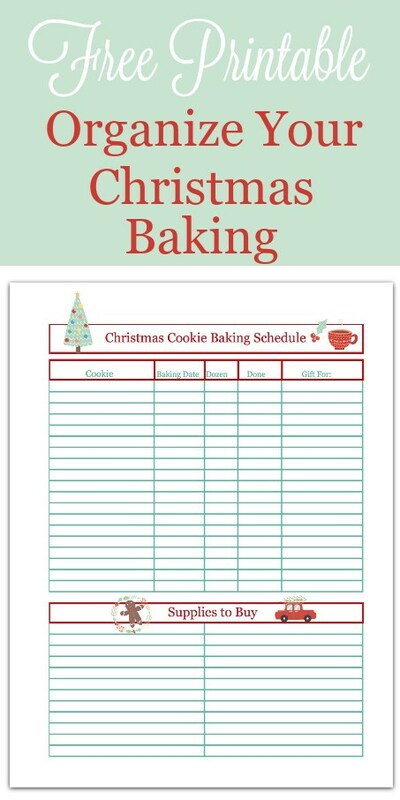 And to help me get organized with my holiday baking, I’m like this Christmas Cookie Baking Schedule Printable from Crafting a Family. I love to bake Christmas cookies and make edible gifts, but sometimes twin toddlers make it difficult. This would be helpful for me to plan! As always, thanks so much to everyone for linking up to our party! Please share what you’ve been up to below. This entry was posted in Friday Frenzy Link Party and tagged Friday Frenzy, link party, roundup. Bookmark the permalink.